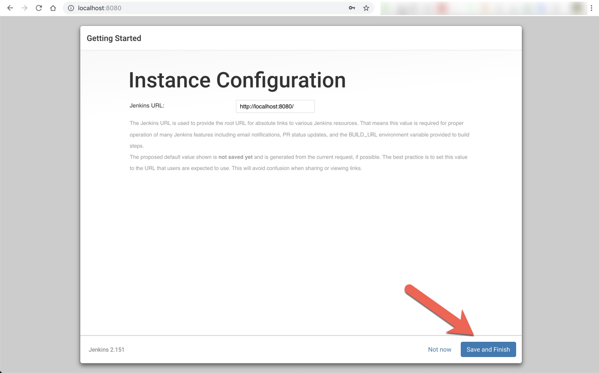 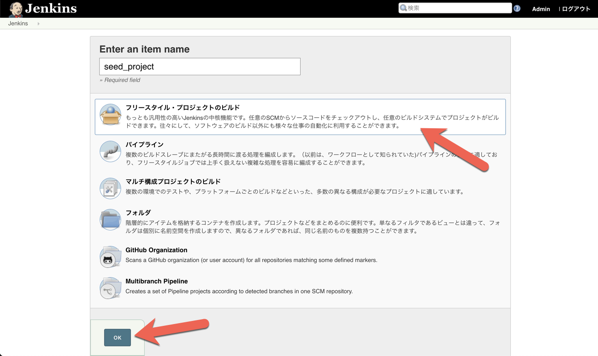 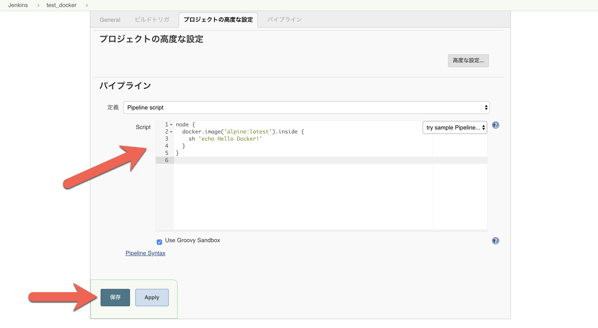 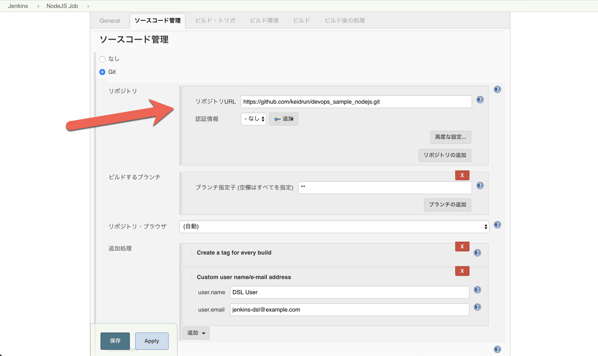 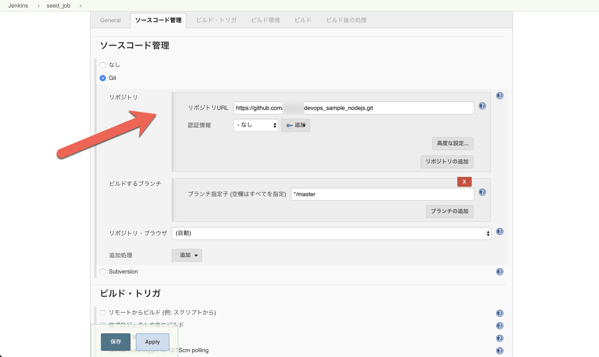 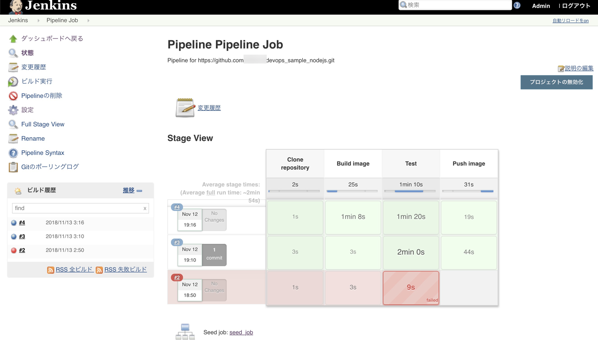 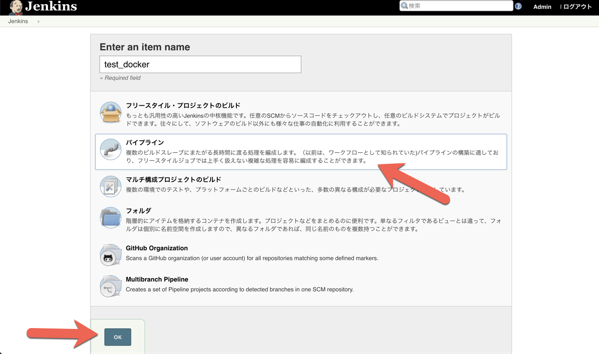 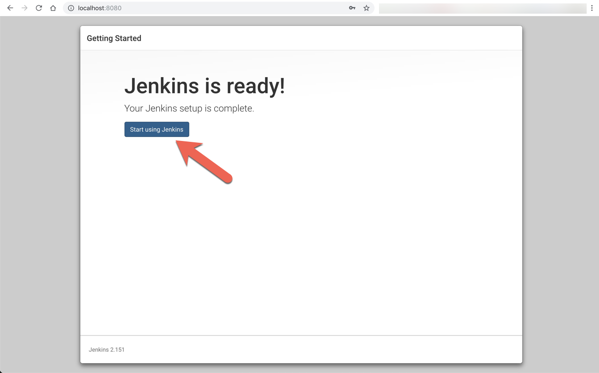 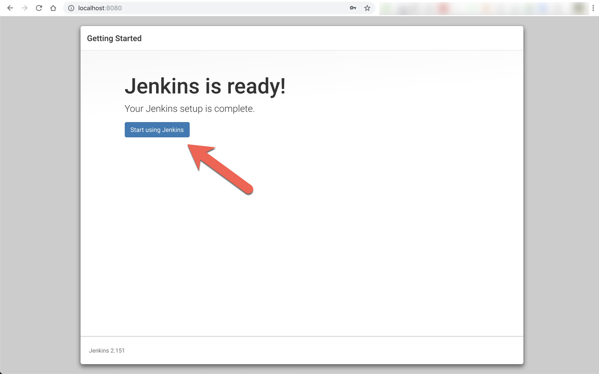 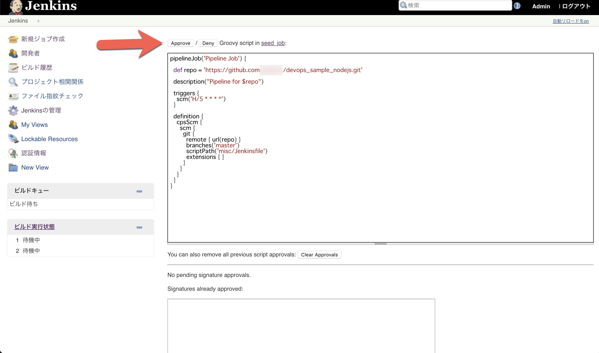 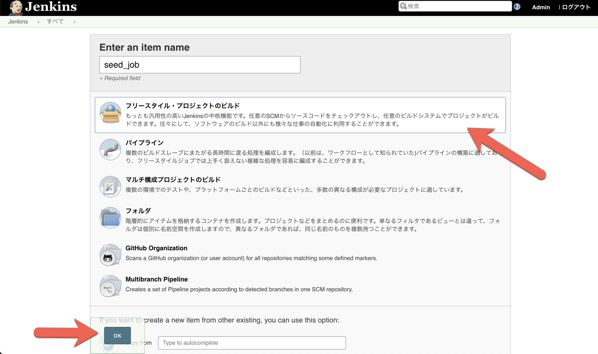 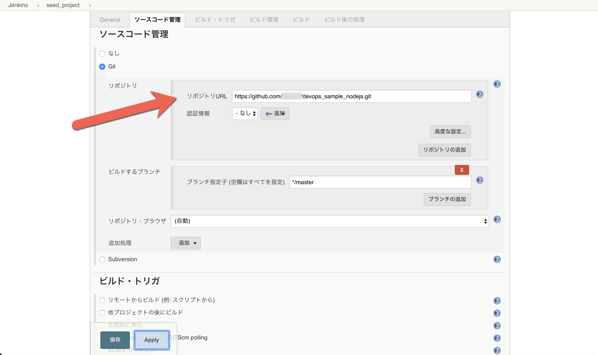 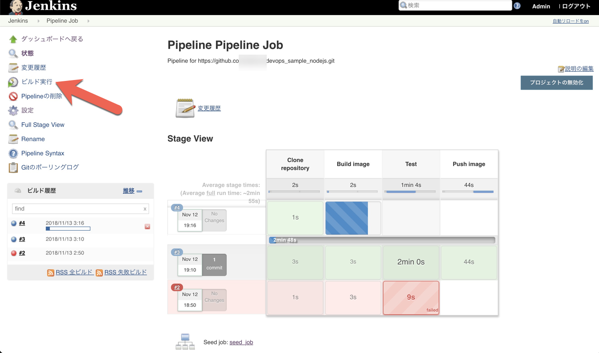 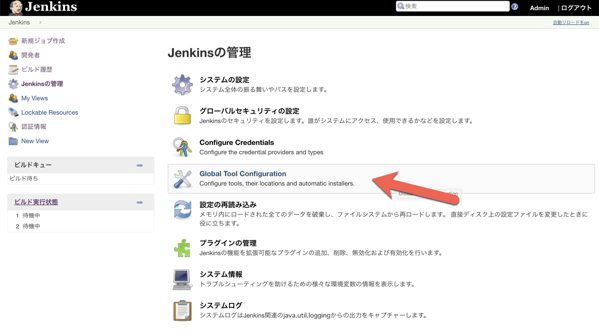 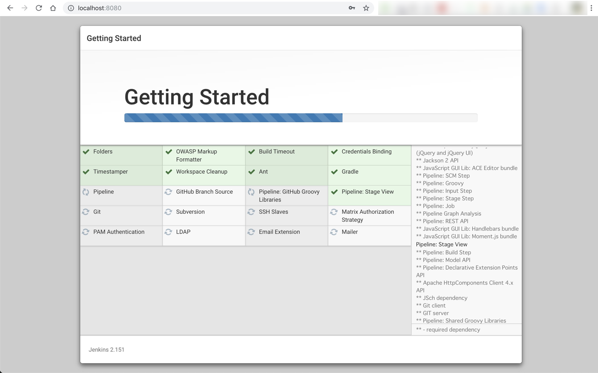 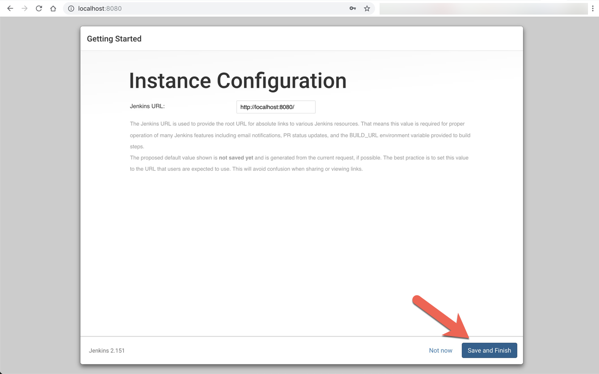 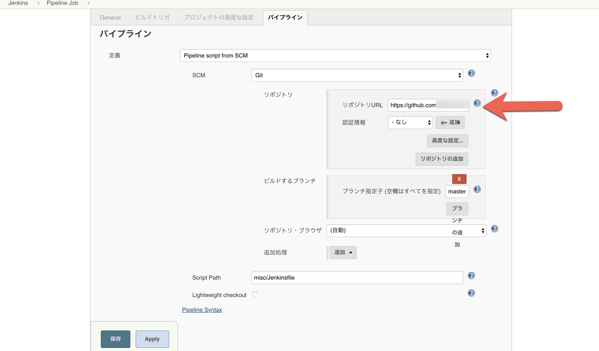 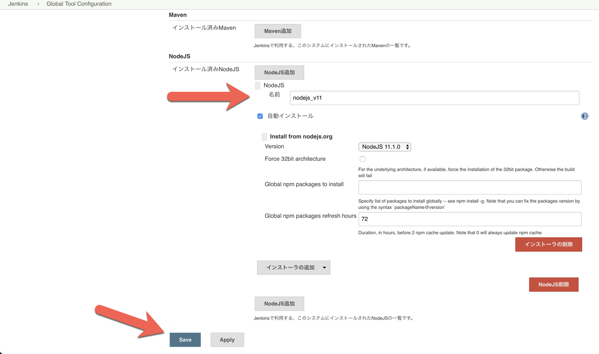 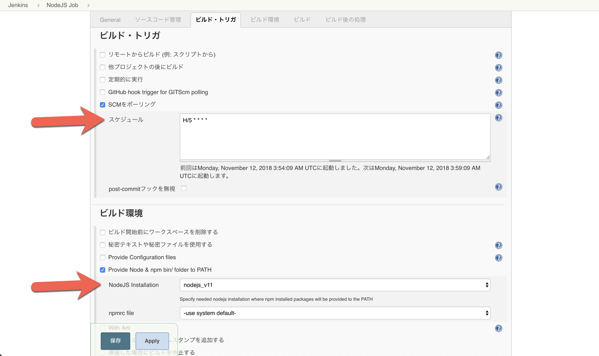 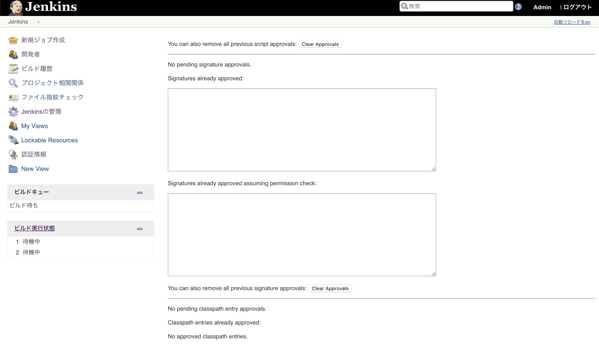 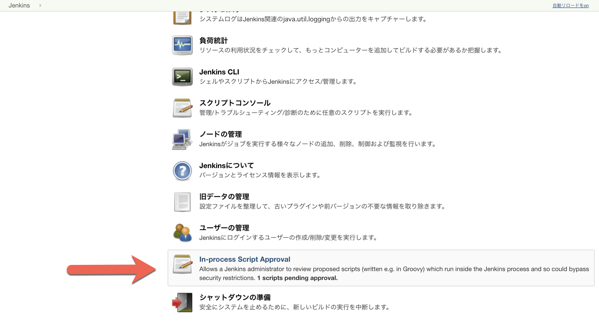 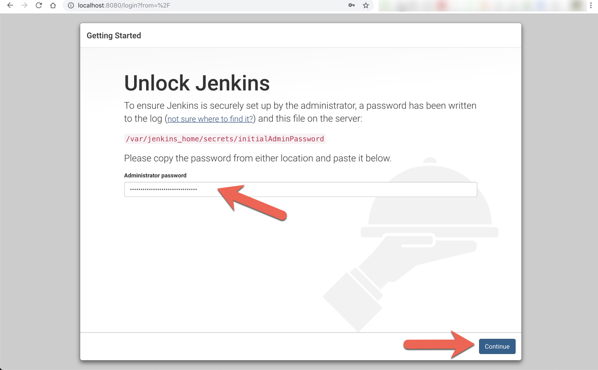 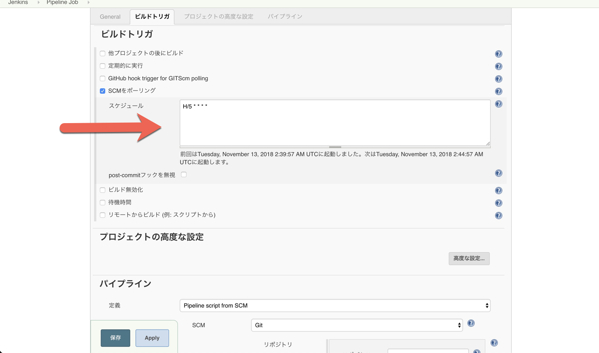 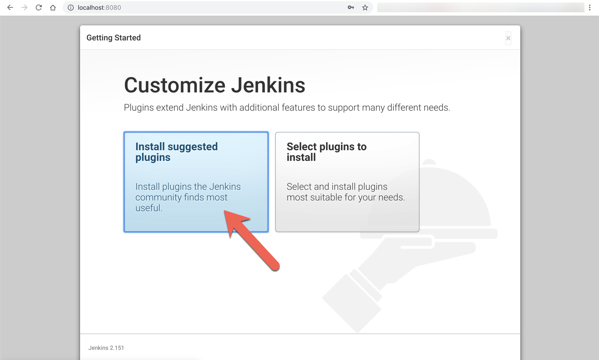 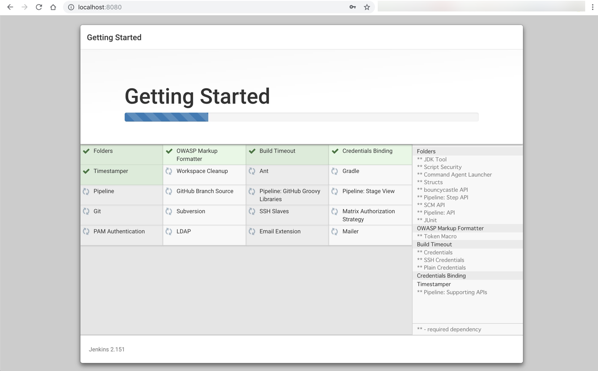 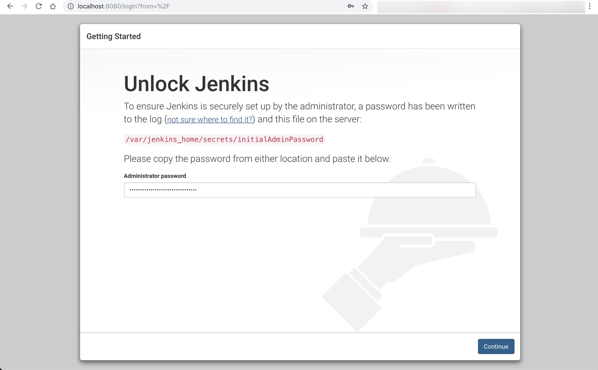 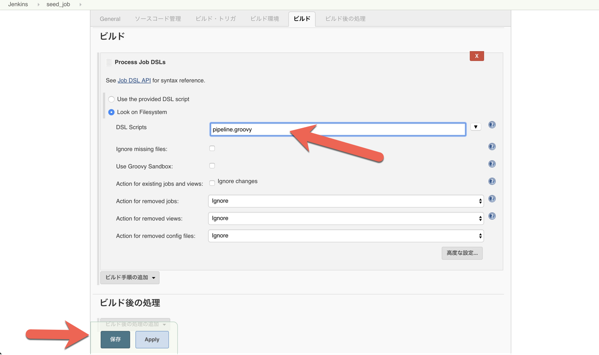 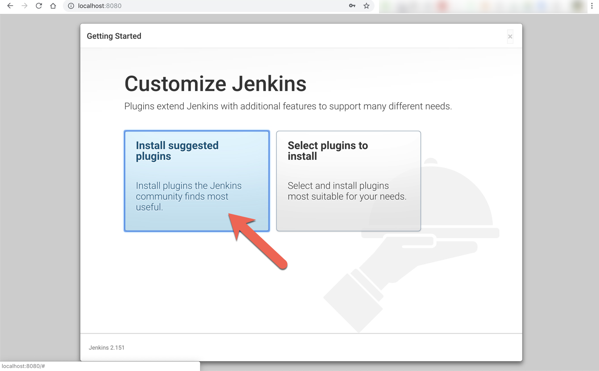 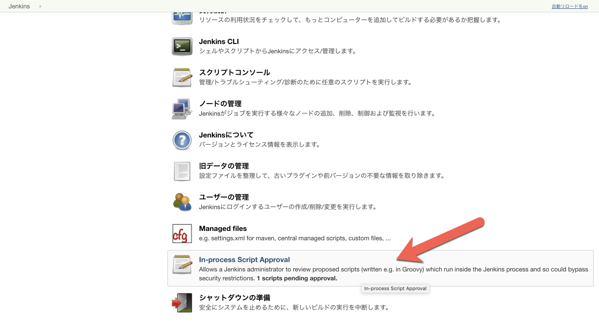 jenkins_1  | Jenkins initial setup is required. 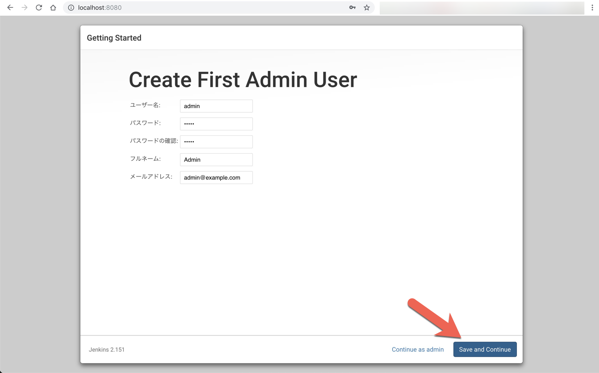 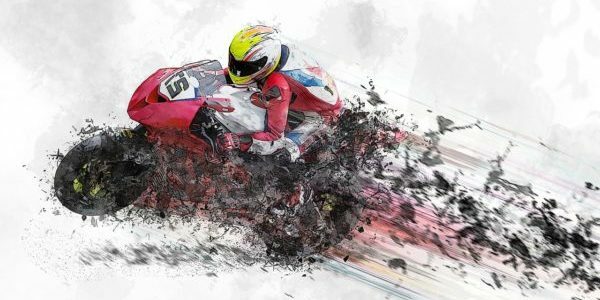 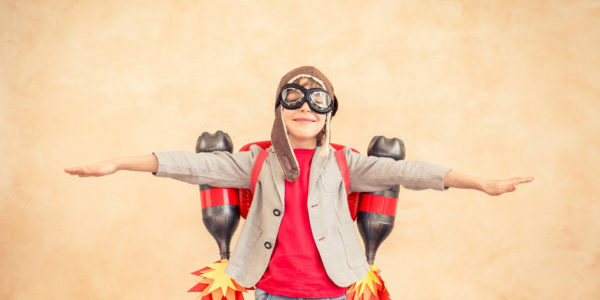 An admin user has been created and a password generated. 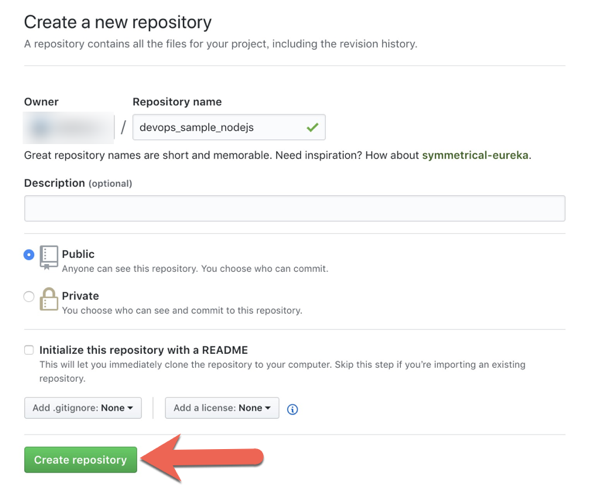 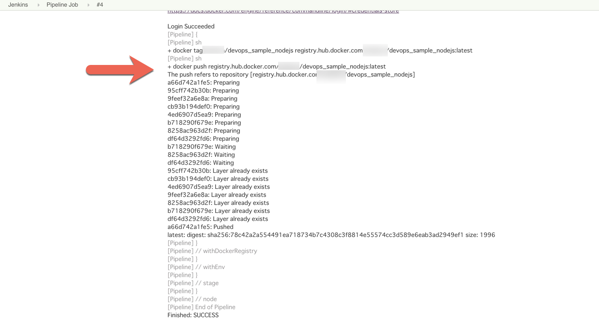 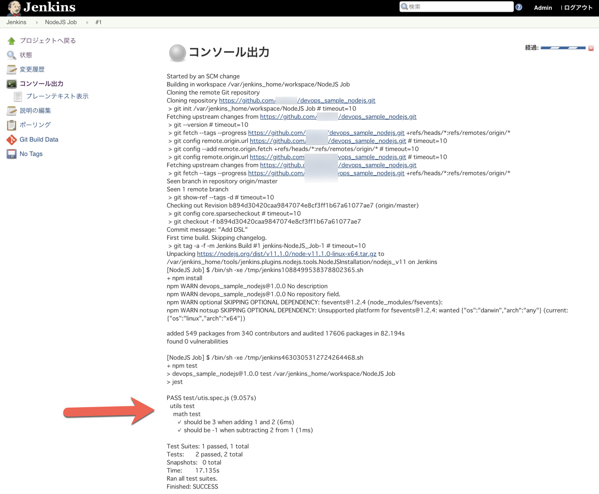 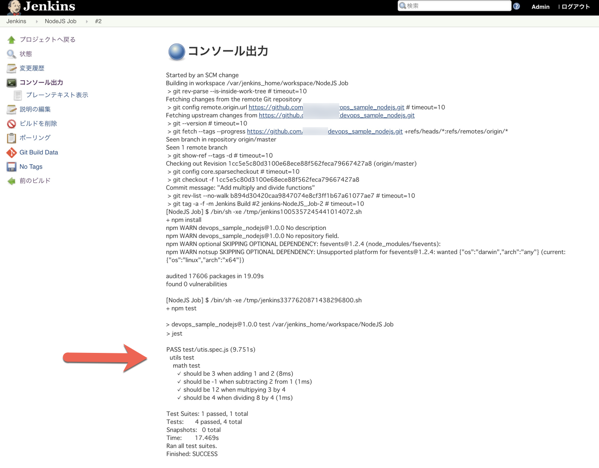 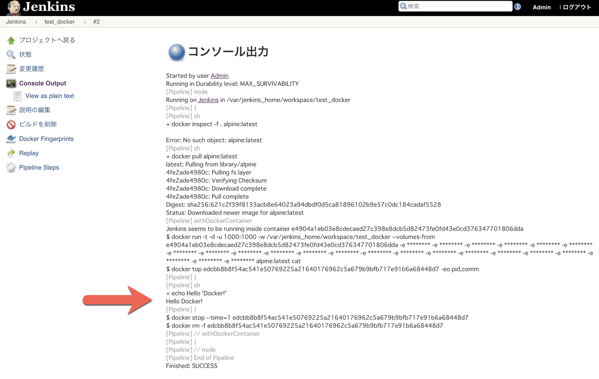 $ docker image build -t devops_sample_nodejs:latest . 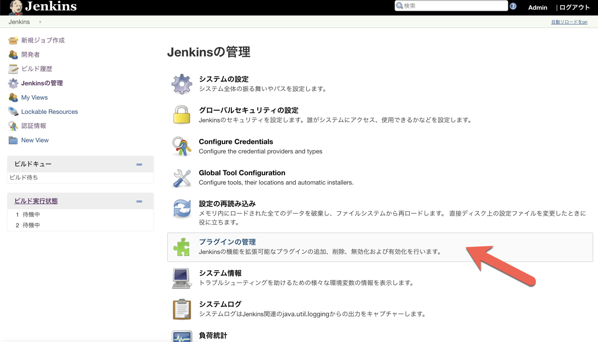 2 years until Tokyo Olympic. 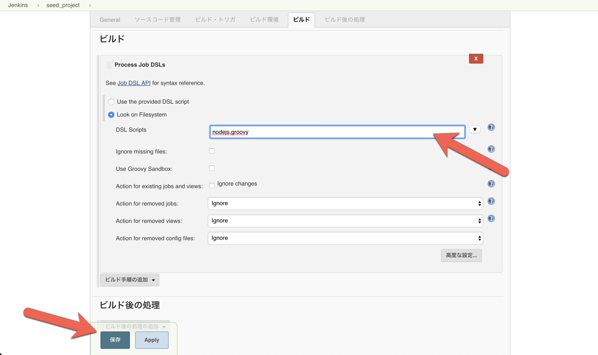 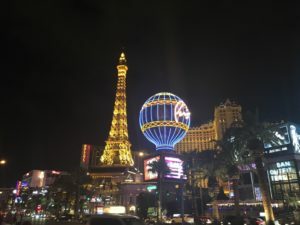 The tax of 100 yen is 10 yen if the tax rate is 10%. 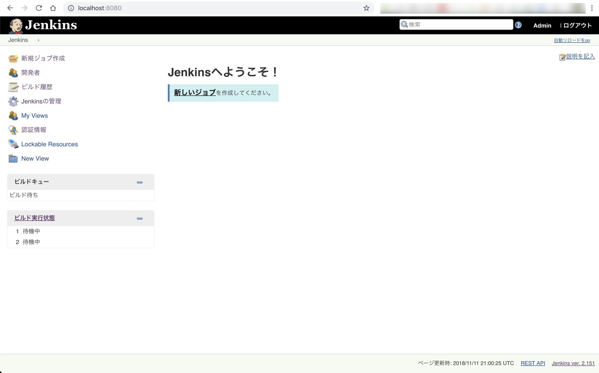 I baked 10 cookies. 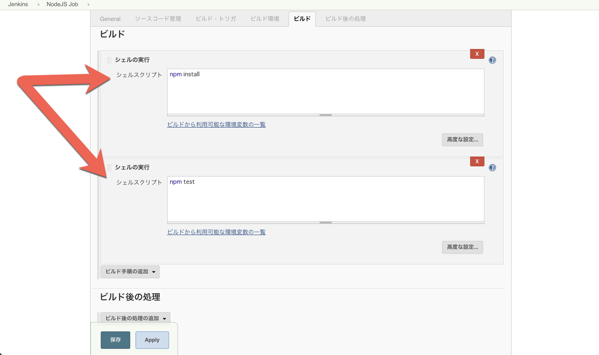 There're 5 people here so you can eat 2. 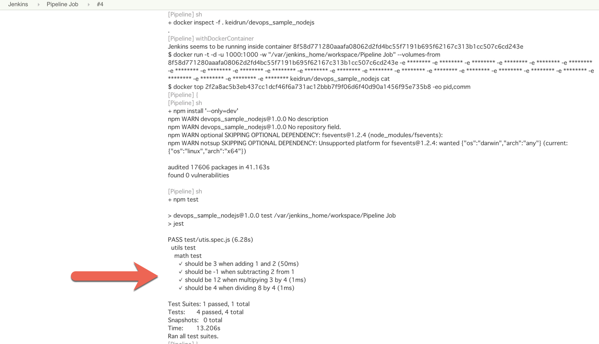 $ git commit -m "initial commit"